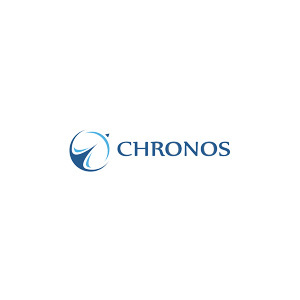 Chronos Life Group was formed through the acquisition and combination of JP Morgan’s life settlements assets and Life Equity. The company is a leading originator and servicer of life settlements, creating a fully-integrated business that offers a turnkey solution for institutions and high net worth individuals interested in investing in life settlements. This entry was posted in Financial Services and tagged Realized. Bookmark the permalink.